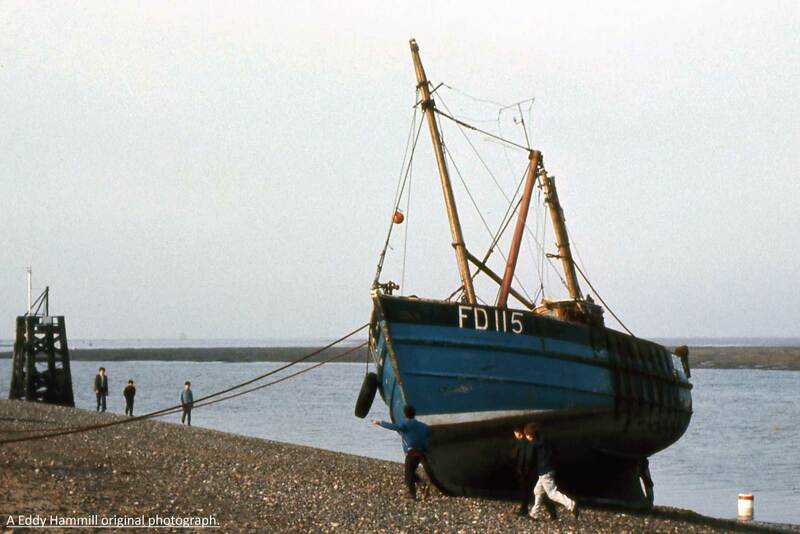 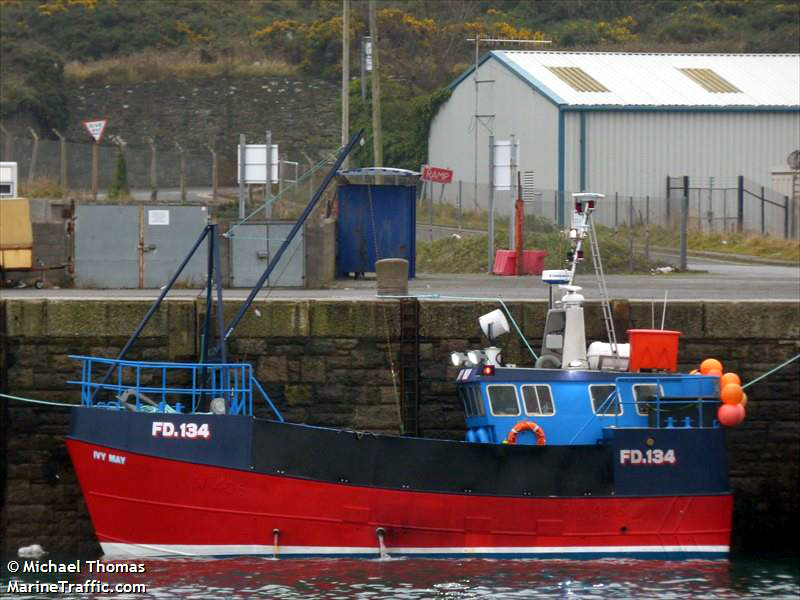 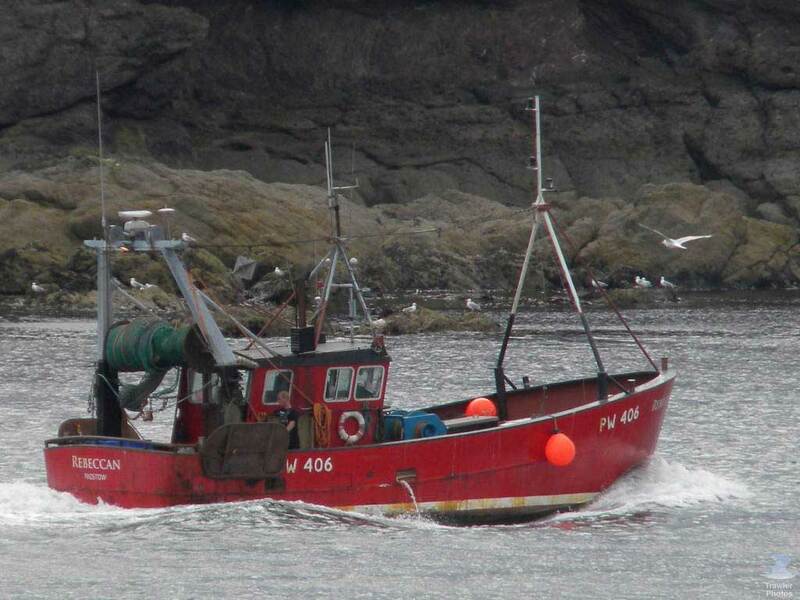 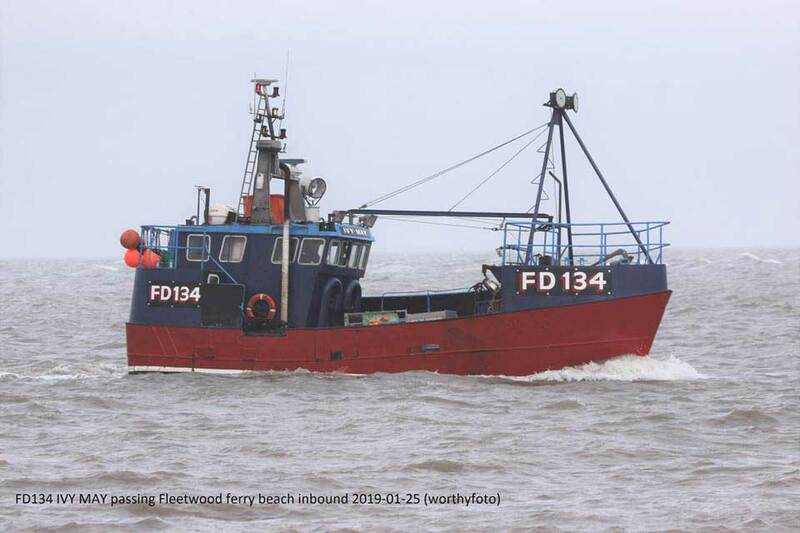 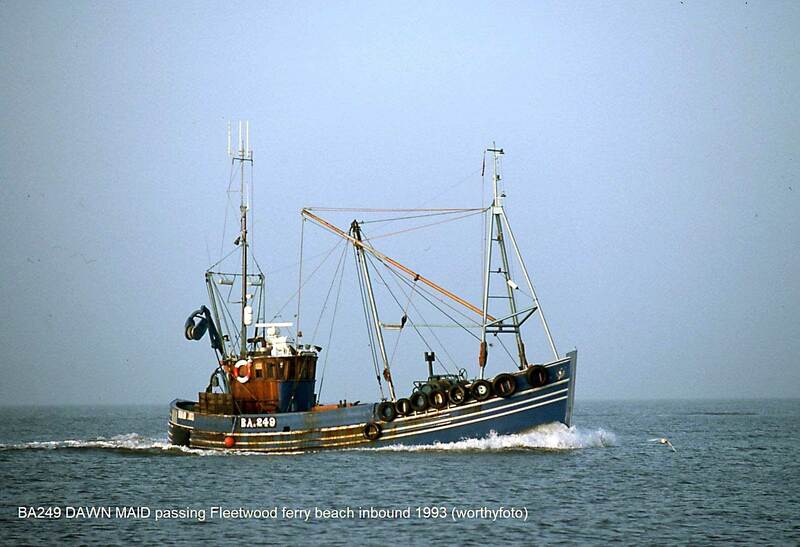 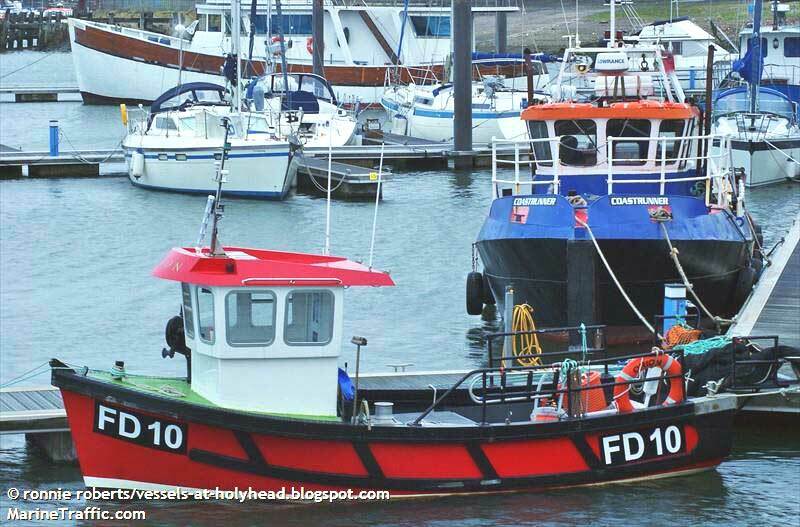 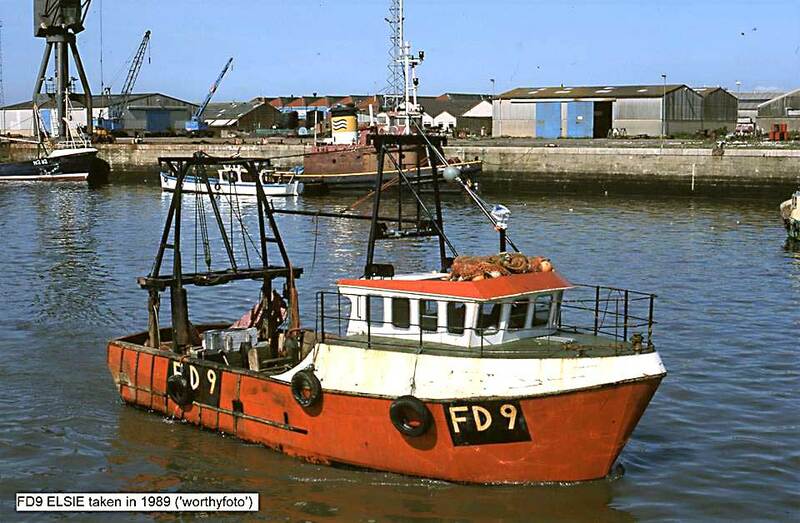 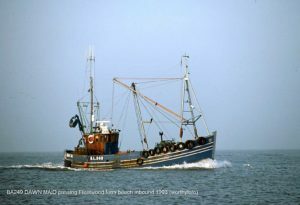 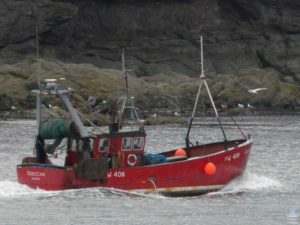 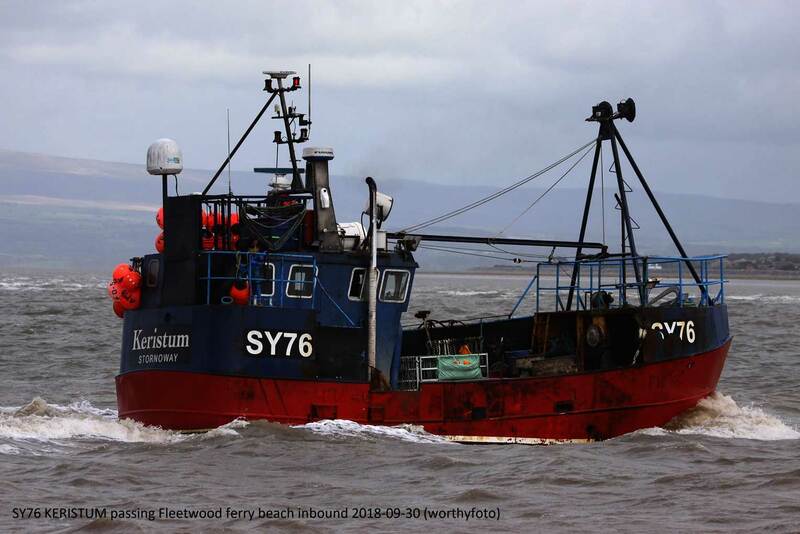 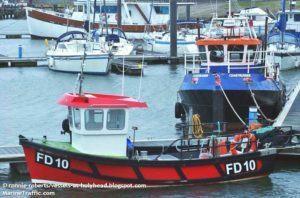 This entry was posted in Inshore Fishing Vessels on 24th March 2019 by William Brixham. 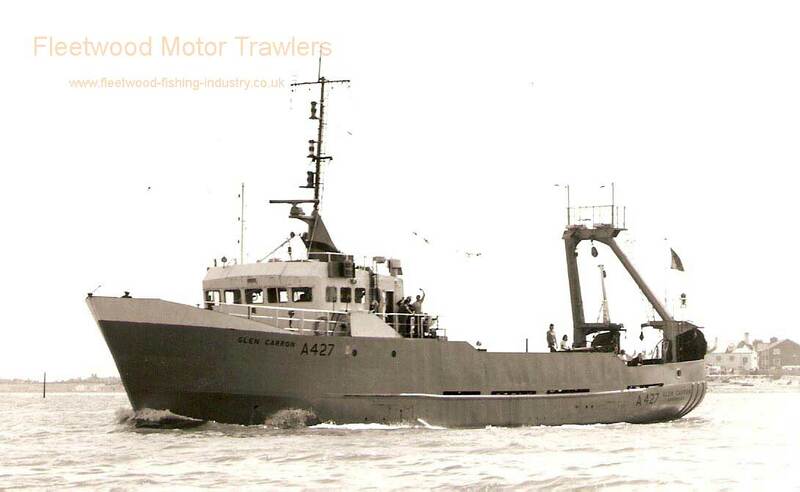 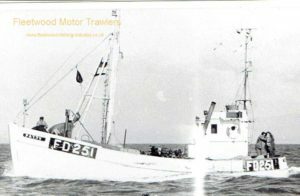 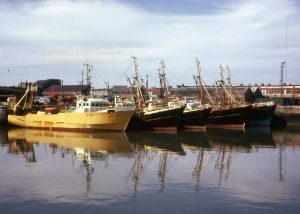 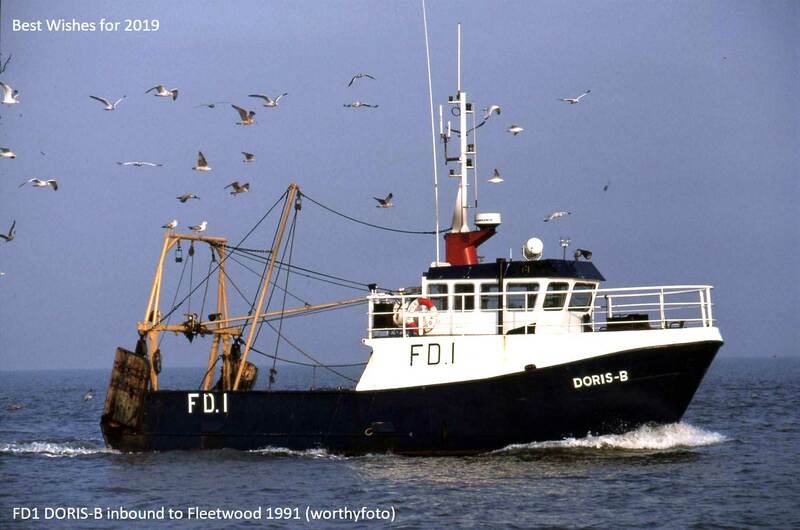 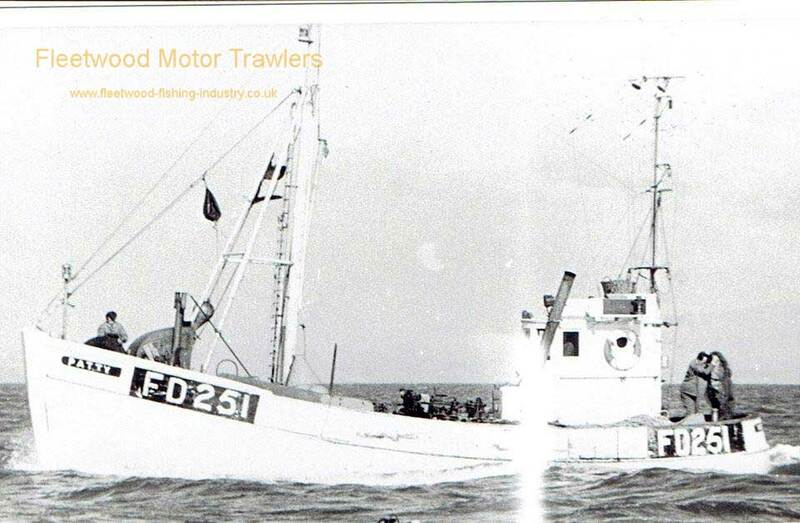 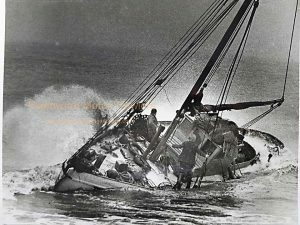 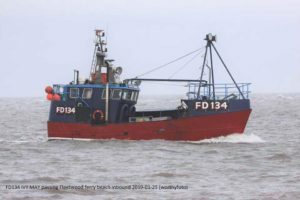 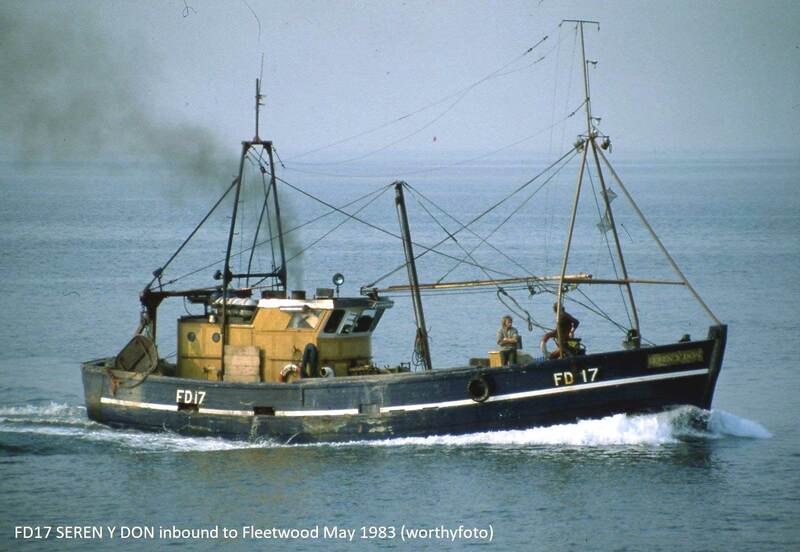 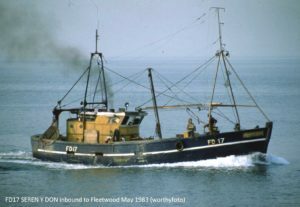 This entry was posted in Motor Trawler on 23rd March 2019 by Howard Small. 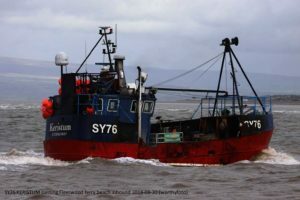 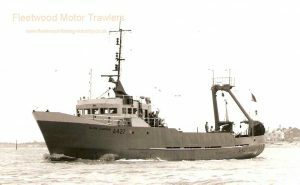 This entry was posted in Motor Trawler on 18th December 2018 by William Brixham.